DETROIT - When Takuma Sato won the Indianapolis 500 last year, owner Michael Andretti understood right away how significant the victory was. 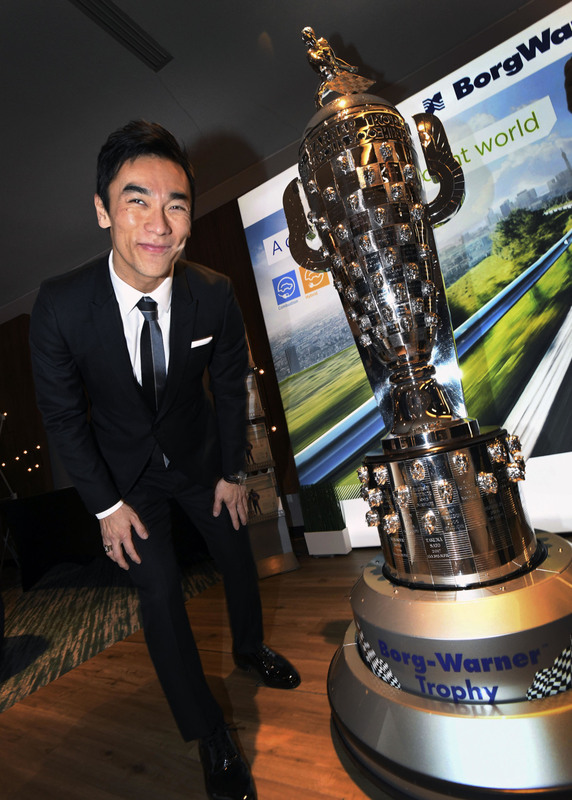 Sato won’t be driving for Andretti Autosport this season — he’s back with Rahal Letterman Lanigan Racing — but Sato and Andretti were both in Detroit for Wednesday night’s ceremony in which last year’s Indy 500 winners received their “Baby Borg” trophies. 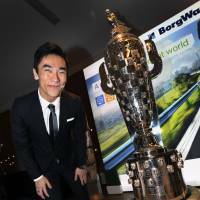 Sato was the first driver from Japan to win the prestigious race, and the months since have offered plenty of chances to reflect and celebrate. 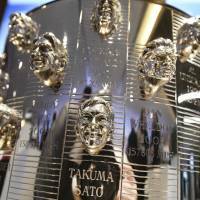 The Baby Borgs are replicas of the Borg-Warner Trophy that honors the Indy 500 winner. 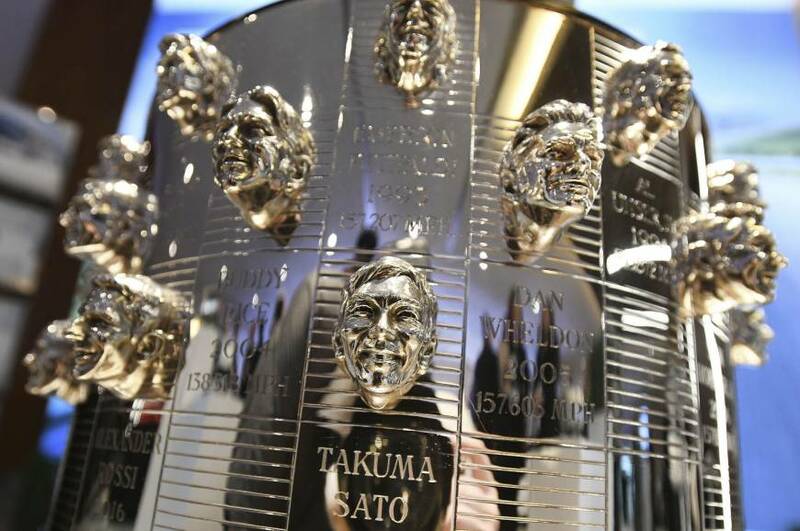 The big trophy — which is over 5 feet tall (152 cm), including its base — was brought to Japan late last year for festivities celebrating Sato’s victory. That was a highlight for the 40-year-old driver, but the 2018 season is coming up soon. He’ll be with a different team. Sato was with Rahal in 2012 and nearly won the Indy 500 that year. He spent last season with Andretti but needed a contingency plan in case Andretti moved to Chevrolet for this year. Sato has a strong alliance with Honda. Andretti ended up staying with Honda, but Sato agreed to a deal with Rahal. Sato is looking forward to competing for owner Bobby Rahal during this season. Andretti’s Indy 500 win last year was his fifth as a car owner and third in the past four years. He also won in 2016 with Alexander Rossi.